Believe it or not for the last 7 years I have had baths daily....yes daily without fail. My bath times can vary from a quick 25 minutes to well over 1 hour. I have them daily because they relax me, help me wind down for the day when the little ones in bed and they help me sleep well daily without fail. During the end of my pregnancy I was even enjoying them for 20 minutes before work in the mornings. I found it helps me warm up my body and get my blood pumping and it felt SO good. Here are my top 5 tips for creating that relaxing bath daily. 1. 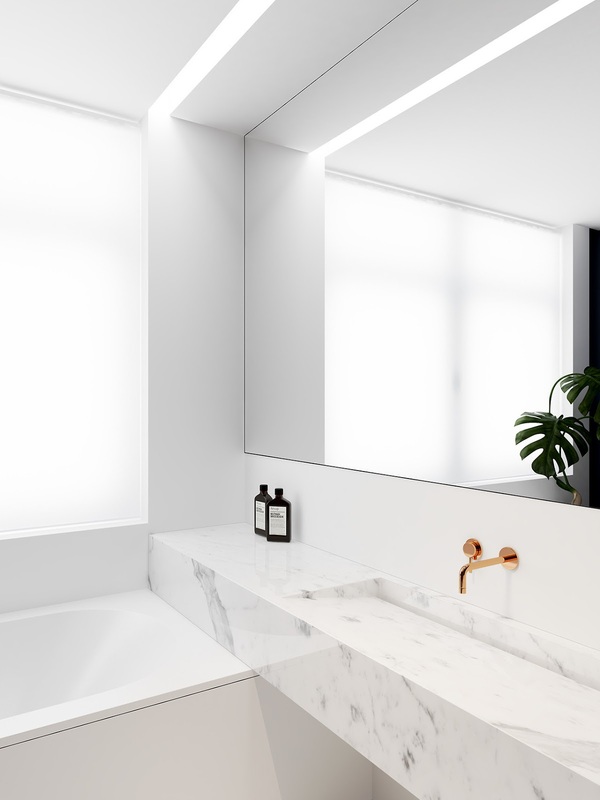 Clean / minimal bathroom - so important, no one will feel relaxed in a dirty bathroom so always keep it clean so it's much more nicer. Clear surfaces, put laundry in basket and keep it clutter free with cleaning products out of side and making sure the heater rail just holds the 1 bath town and not a load of clothes. 2. Bath products - I absolutely love Elemis aching muscle soak and the scent it gives off makes me think I am at the spa. There are lots of essential oils to help you fully relax and practically fall asleep! I am also a huge fan of Lush so anything from their bubble bar range makes me happy. 3. Lighting - dim lighting is perfect and can be easily done with candles with a particular scent that makes you feel relaxed. One of my favourite is a Yankee Candle cotton linen, you can pick them up cheap in the Yankee Candle Sale online. Candle scents are very personal, sometimes I just have plain non scented. 4. Screen free time - bath is a time to relax and wind down so avoid taking iPads / mobiles in with you so you can fully relax. A book is always a good option if you have enough time. 5. Make time - a lot of people often say they don't have time for a bath and the key is to make time. For me my time is always when hubby puts the little one in bed then I jump in the bath. This is the quiet time in the house where we both just unwind and relax rest of the evening. Will you be making the time to have a bath at least a few times a week?